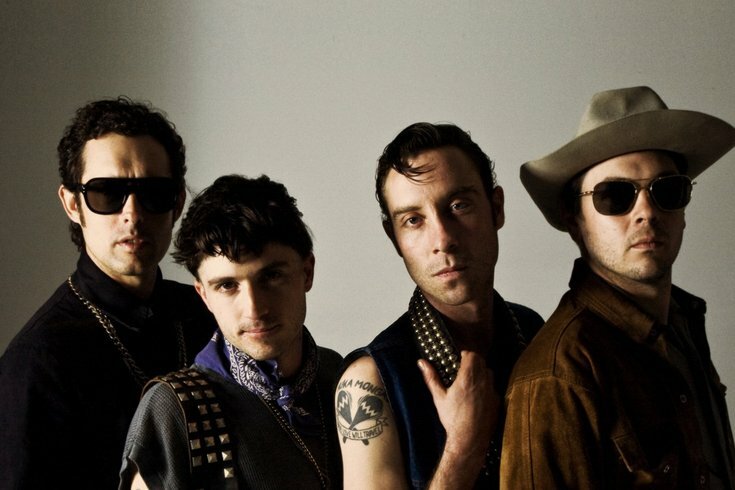 The Black Lips act like they don’t give a damn, but I’m not buying it. Listen to them enough and you'll realize the greasy, grimy Atlanta garage band thrives on the tightness of its riffs and melodies — and a lot of hard work goes into putting on a show that feels so carefree. The Lips' latest record, 2014’s “Under the Rainbow,” embraced their bluesiest inclinations, thanks in part to co-producer Patrick Carney of the Black Keys. Watch this video on the making of “Rainbow” and you’ll see how some of their rough-edged, sing-songy choruses got hammered out. Now enjoy an older favorite.